Founded in 1975, the practice philosophy has never changed. The professional and personalized staff is dedicated to the practice of excellence. Through state-of-the-art technology, old fashion care, continuing education, and clinical research, the Azman team is committed to the highest quality patient care. It is achieved by careful attention to detail from the beginning to the end and not taking any shortcuts. Quality is a process as well as a finished product. Physicians, Optometrists, and Ophthalmologists from all over the nation refer their challenging dry eye patients to the Azman team. A comprehensive dry eye evaluation will allow the doctor to determine the best treatment regimen for the patient’s specific condition. Not all dry eyes are the same, nor is the treatment. Only a comprehensive dry eye evaluation will assure long-term eye health, perfect all day eyesight, and all day comfort. 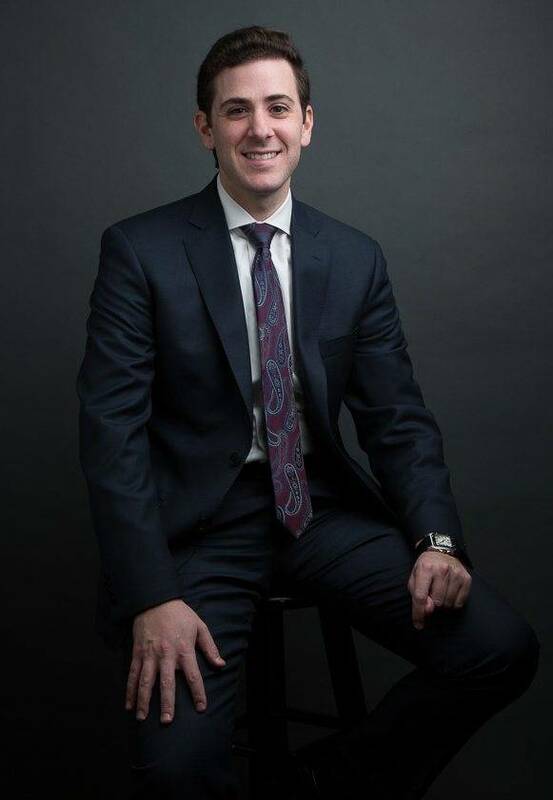 When it comes to personalized care, no doctor can match the attention given by Dr. Benjamin Azman of the Dry Eye Center of Maryland. We are world renowned for their expertise, unwavering commitment to superb patient care, passion, and education in providing personalized eye care for dry eye patients. Both have earned a reputation by their peers as being the “Doctor’s doctor.” The one characteristic that the Dry Eye Center of Maryland apart from other eye care practitioners is that they neither avoid nor decline the challenge of most difficult patients. They tend to have a perfectionist demeanor. The Azman team of specialists have redefined and set the gold standard of care in the dry eye profession and are known as the experts by their peers. When it comes to dry eyes – they are the “Doctor’s doctor”. There are certain factors that contribute to Dry Eye Syndrome, although both men and women of any age may experience it. Women: Hormonal changes brought on by: Pregnancy, lactation, oral contraceptive, menstruation, and post-menopause can cause dry eye condition. Medications: Certain medications can decrease the body’s ability to produce lubricating tears: Anti-Depressants, Decongestants, Antihistamines, Blood Pressure Medication, Oral Contraceptives, Diuretics, Ulcer Medication, Tranquilizers, Beta Blockers and Incontinence Therapies. Refractive Surgery: Candidates considering refractive surgery (i.e. RK, PRK, LASIK, LTK) should consult their eye care professional regarding any dry eye risks associated with the procedure. 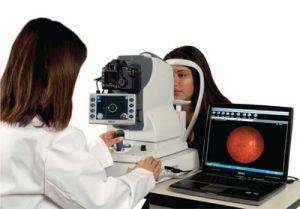 Our Timonium eye doctors can perform in-office diagnostic tests to evaluate the quality and quantity of your tears. General health, medications, and environmental factors will be a consideration in diagnosing the type of dry eye you have. Depending on the type of dry eye you have, your optical and medical conditions, the doctors at the Dry Eye Center of Maryland will prescribe in proper sequence the best method of treatment to give you all day comfort, all day crisp vision and eye health. LipiFlow® Treatment treats meibomian gland dysfunction (MGD) or blocked glands and aims to restore natural oils that are part of the tear film. Intense Pulsed Light (IPL) is a light therapy for MGD that treats an unstable tear-film, where the flow of your eye's natural oils are clogged. Artificial tears are eye drops that lubricate the external surface of the eye to treat dryness and irritation. Xiidra and Restasis are two medicated eye drops that treat chronic dry eye to treat extreme dryness and irritation that regular drops fail to address. Blephex® cleans and exfoliates the eyelids and lashes from accumulated bacteria, biofilm, or debris that cause inflammation. It's important to find an expert who can pinpoint the source of your dry eyes and establish the right solution for you.